Welcome to Monday Social #25. 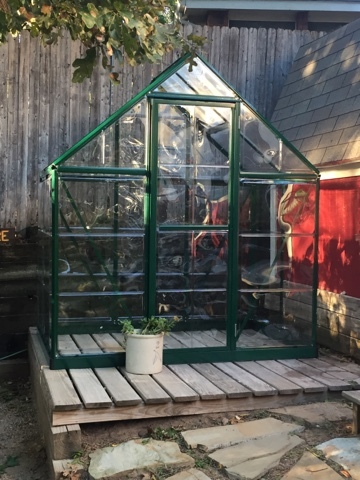 I shared the first winter with our green house. 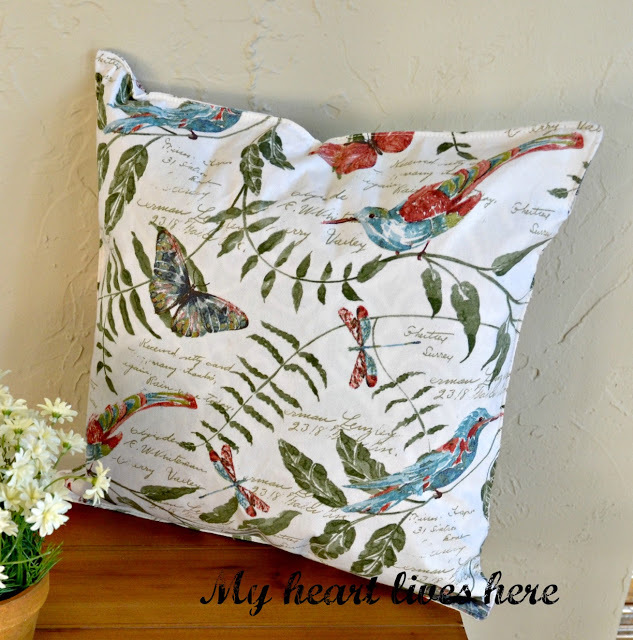 Eilis shared a pillow from a placemat. 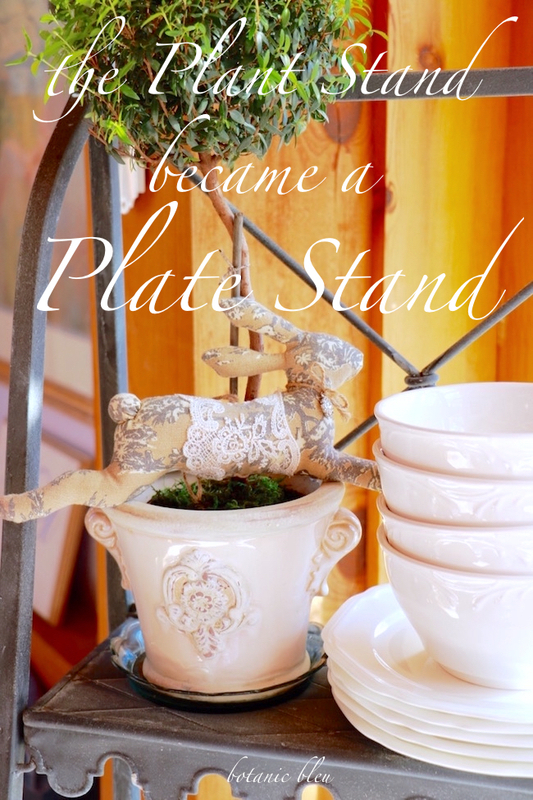 Judith shared how a plant stand became her new plate stand. What a great use from something she already had. 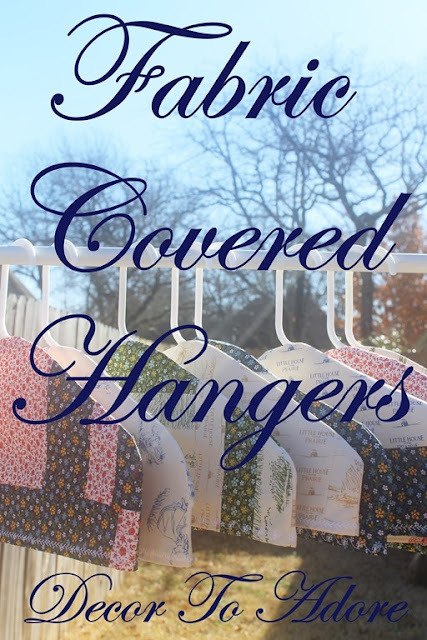 Laura from Decor To Adore shared slipcovered hangers. What a great craft and a way to dress up your closet. 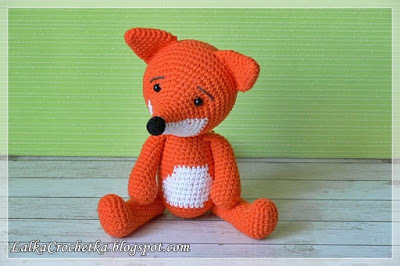 Lalka Crochetta shared this precious crocheted fox. A Day Of Small Things... shared one of those weekends. When I'm having one of those days. I'll reach for chocolate cake every time. 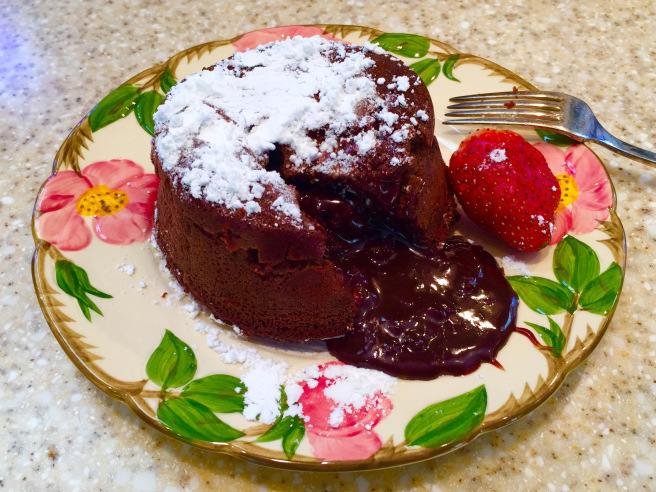 This molten cake looks amazing.